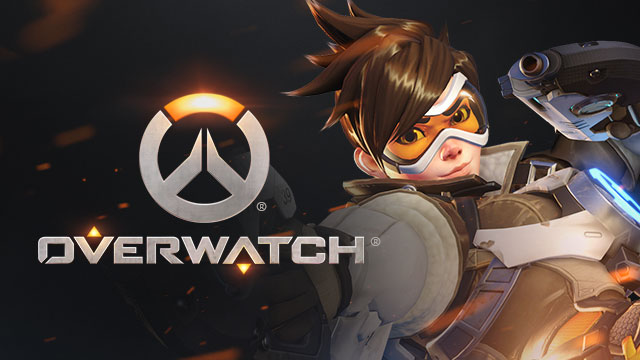 From today until September 25, you have the chance of playing Overwatch for free on consoles and PC. If you haven’t purchased Overwatch and are on the fence about doing so, give it a shot this weekend. Play for free on PC, Xbox One, and PS4. The game is also on sale on Amazon to celebrate the special anniversary. It's never too late to be a hero. Play Overwatch FREE on PC, PlayStation 4, and Xbox One until Sept 25!